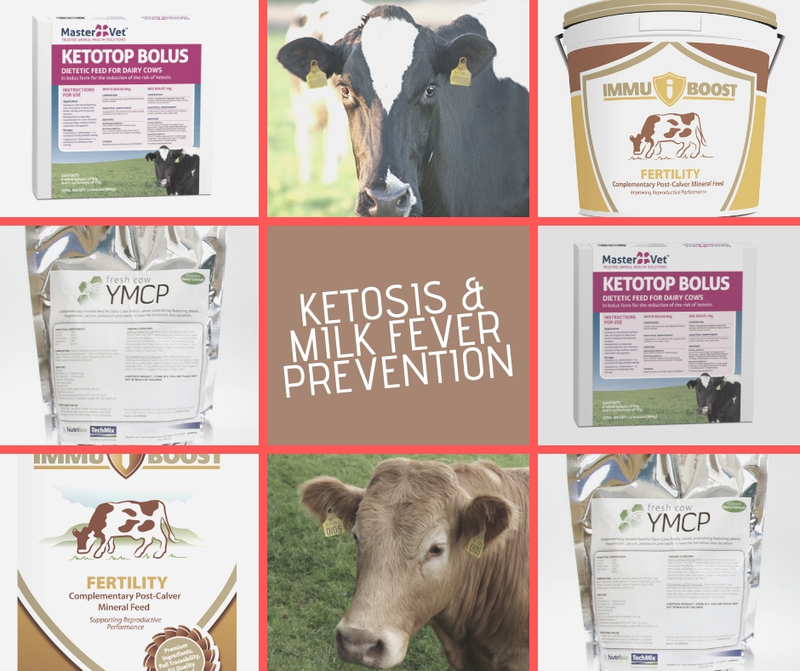 Calving is in full swing at present and the two issues standing out are clinical milk fever and ketosis. Dry cow management, magnesium supplementation critical and vitamin D3. Jersey cross cows are very prone to milk fever. Post calving ensuring adequate calcium is being fed from day 1 this needs to be at a minimum level of 0.85% per kg DM in the total diet. Feeding a compound at 4 to 5 Kg per cow per day will not deliver this. Our team has started seeing cases of ketosis in the last week. This is indicative of negative energy balance (NEB) and can be calculated by dividing the milk fat% by the milk protein%. Currently in the media, ratios of 1.41:1 to 1.49:1 can be calculated from milk compositions stated. Ideally this should be between 1.20:1 to 1.25:1. The forage concentrate ratio controls the BCS, a milk ratio > 1.25:1 is indicative of cows being under supplemented for the stage of lactation. This impacts on peak milk yield and total milk solids that can be achieved along with impacting on fertility. Contact CAHL on 059 9151251 if you would like any advice on these issues or require further info on our product solutions. © 2019 Co-Operative Animal Health Ltd. All rights reserved.